TDHA is excited to announce another partner who is offering our members a great member discount. David Denies recognizes the importance of habitat preservation, wildlife conservation and the efforts of the Texas Dove Hunters Association. The volunteer efforts it's members are making will ensure a sustainable dove population for many generations to come. 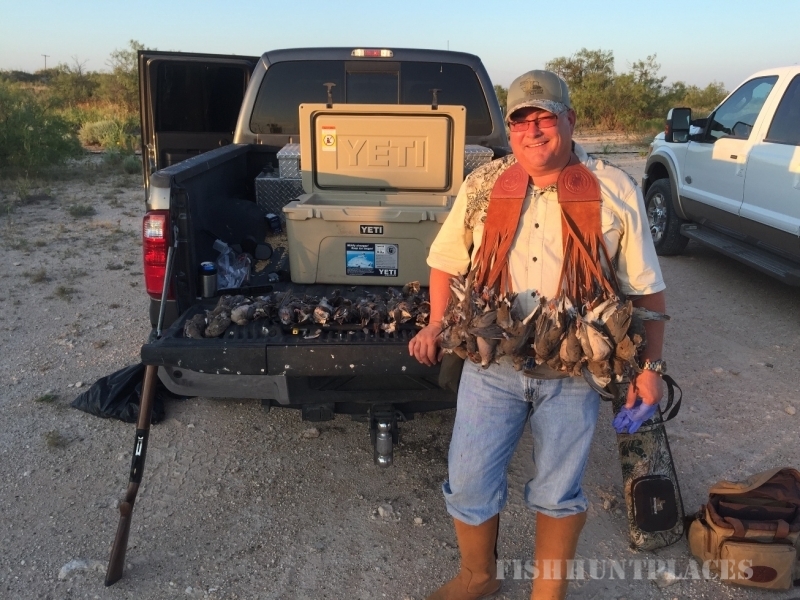 In recognition of your efforts, Dave Mellum from David Denies Wingshooting would like to extend to every Texas Dove Hunters Association member a 15% lodge discount (25% for groups of 4 or more) to either PICA ZURO Lodge or LA DORMIDA Lodge. Or as a second option, Dave is offering its CORDOBA Lodge as a private Lodge with 6 hunters AND the 6th hunters lodging is FREE!! Most hunters will shoot at least 2,000 rounds daily and can shoot year round every day of the year. Many people ask, "what do they do with all of the birds?" David Denies supports Sister Theresa’s Foundation by providing harvested doves each week for as many as 1,500 underprivileged local children. Dave Mellum, is the David Denies' USA representative, In order to recieve either of these discounted offers the hunt MUST be booked through him. This offer is being extended to TDHA members in good standing. Booking must be placed through Dave and not through the home office.